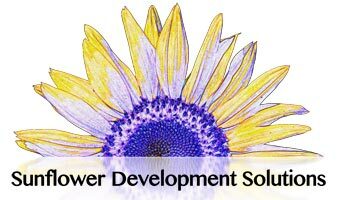 The Git REAL Organization hired Sunflower Development Solutions for several marketing/branding projects, including the logo for the organization. This video is a business-focused video to explain the organization’s programs for youth to potential corporate partners to support the program. Sunflower operated with a client script to film, edit and polish the final video project.